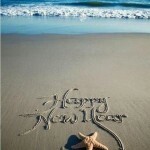 Here in the San Juan Islands, escape the stress and distractions of life to embark upon a healthy new beginning. 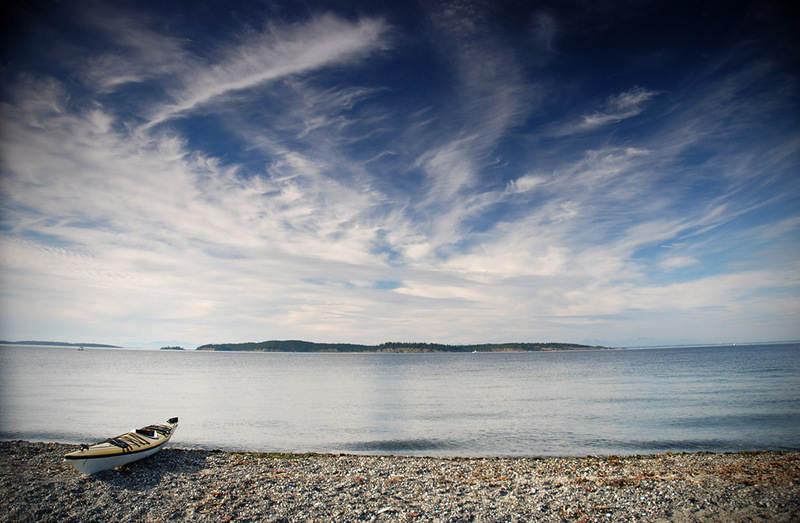 Set in the tranquil shadow of Orcas Islands Mt. 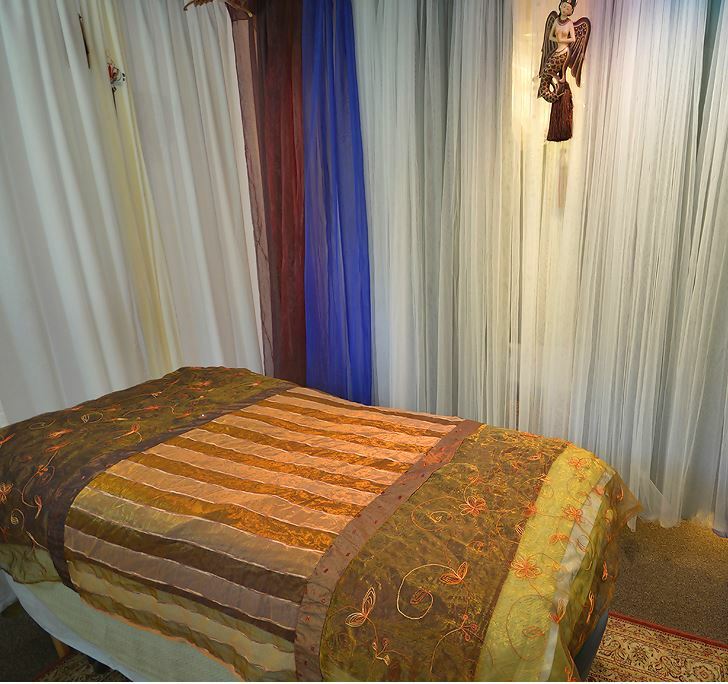 Constitution, A Massage by the Sea is located on the water in the lovely SeaStar Lodging Building surrounded by gift shops and restaurants in the heart of uptown Eastsound. 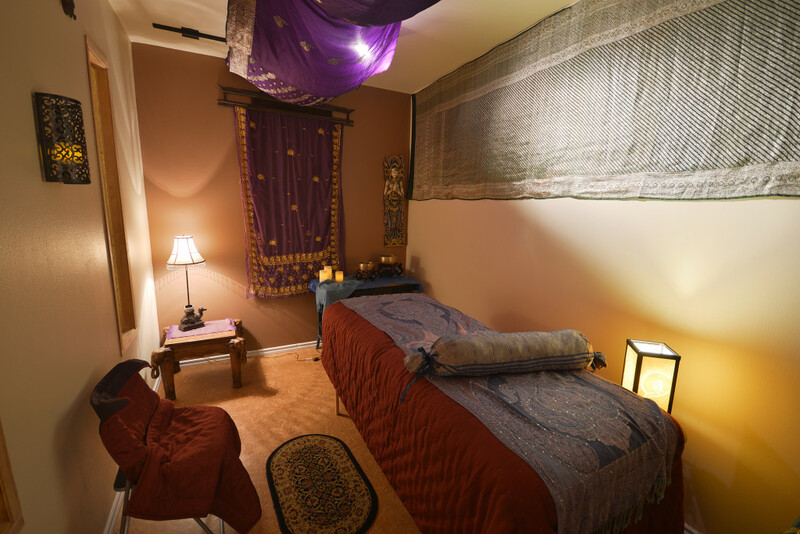 Bring your life into focus using a combination of therapies that promote healthy living through relaxation of the senses and pain point relief. 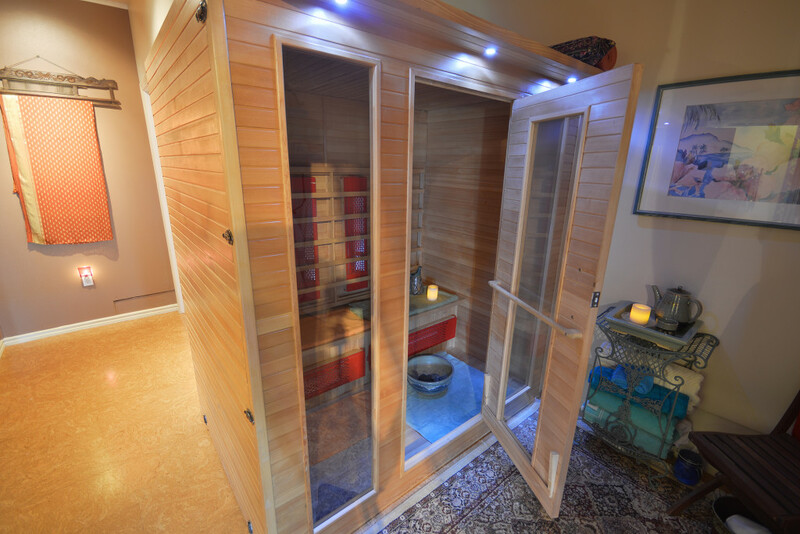 We believe a clear mind is a vital part of your total health. This is why we give special attention to the mind, body and spirit aspect of our program through ancient singing bowls, tuning forks and essential oils. 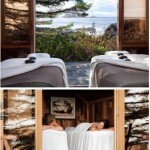 We provide a refreshing menu of the best spa treatments developed by our experts. 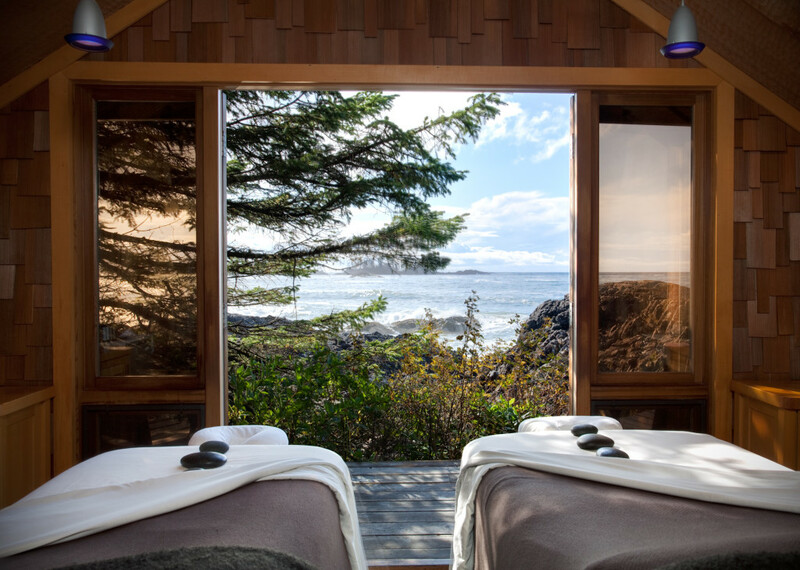 These custom treatments are inspired by our serene natural setting and by the best of the world’s ancient and modern therapeutic techniques. Let us help you find the the right ones for you. To make the most of your experience, we encourage you to start with a cleansing treatment at the start of your trip, continue your vacation with treatments that relax and restore and finally moving on to the more energizing ones closer to the time you depart. 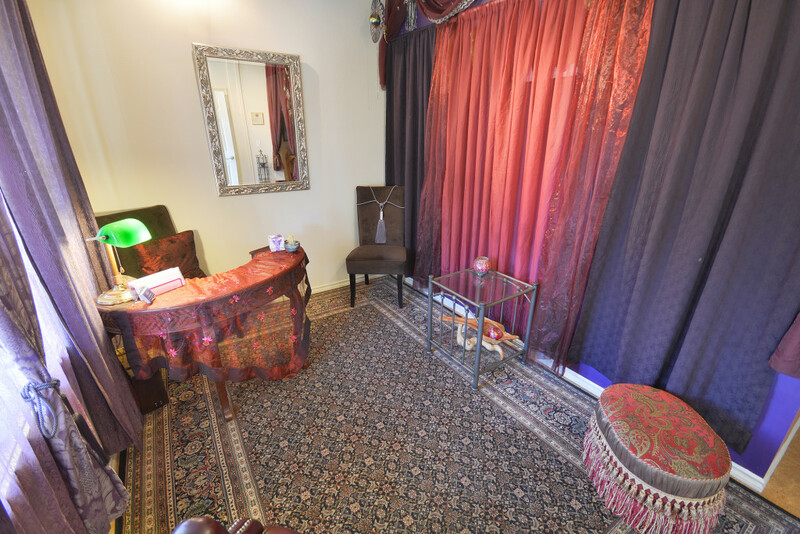 Review our treatments and when ready, click the Book Treatment button to get scheduled. (calibrated tuning forks and singing bowls). 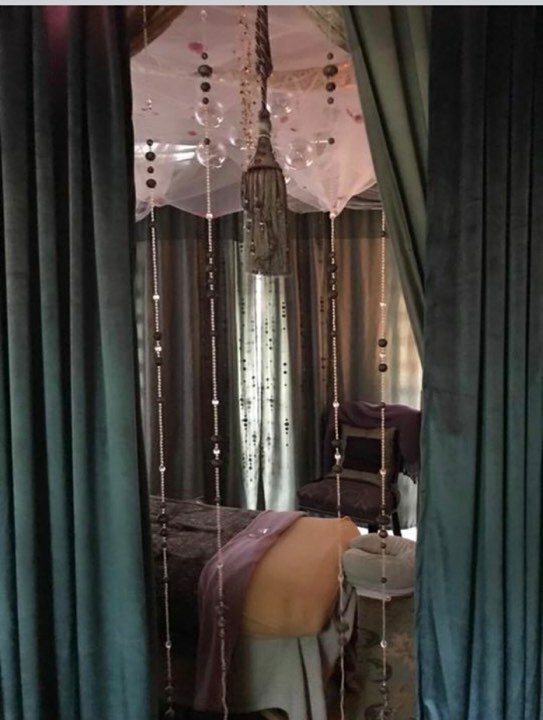 Enjoy an enhanced custom healing treatment with an eclectic array of Aromatherapy, Hot Stones, Swedish, Reflexology and Deep Tissue fused with Hawaiian Lomi, Myofascial Release and Harmonic Sound Balancing. 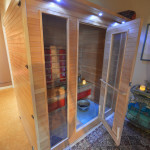 This focused deep tissue bodywork style aims to alleviate tight achy muscles, improve circulation and range of motion. Did you know bathing the feet of honored guests remains customary in Indonesia? Treat yourself or bring a friend! A warm herbal mineral soak soothes tired feet in preparation for a lemon grass exfoliation. Heated stones loosen tight lower legs as acupressure energizes reflex points for a therapeutic reflexology treatment. Serenity flows even deeper w/Harmonic Sound Balancing. 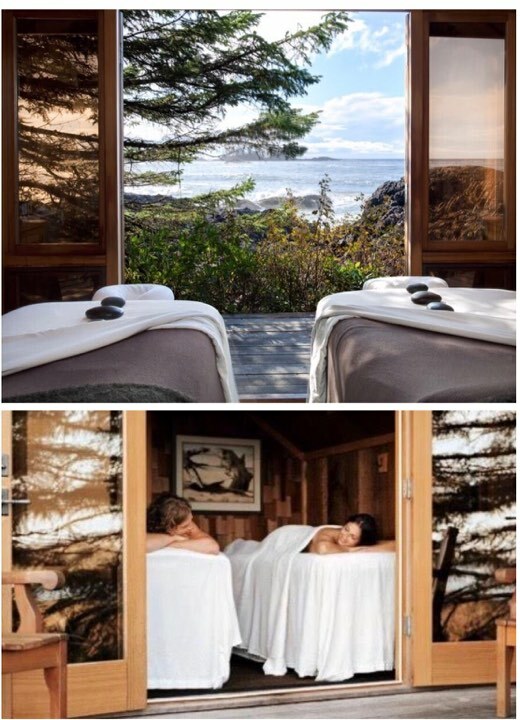 Our signature Orcas Seaside special for Love birds, Friends, Relatives, Mothers and Daughters blends two therapists, two massage tables and the two of you to create a healing memory on this special day! Bring the kiddies! 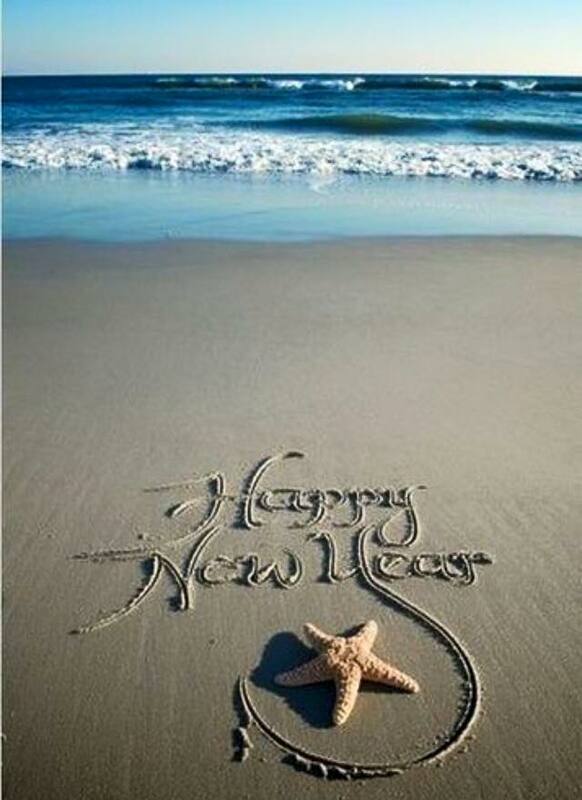 Relax and Tune Up! 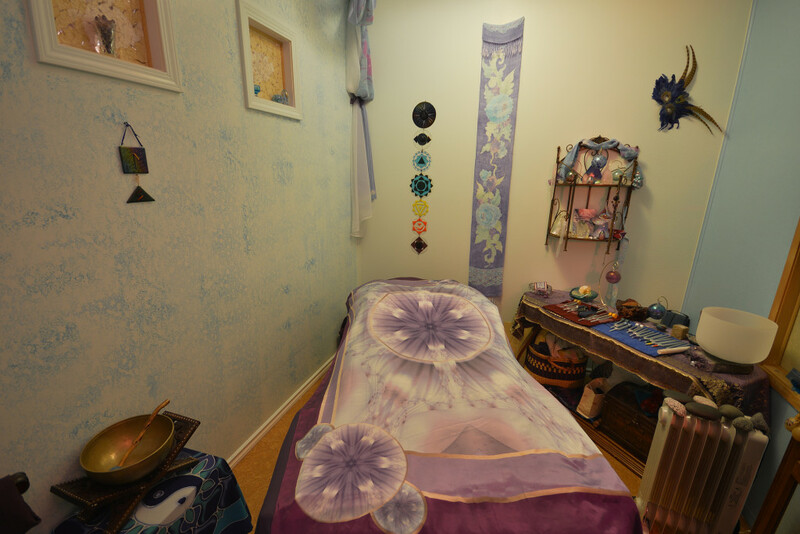 Learn, Play & Receive the healing vibrations of sound in our whimsical Mermaid Studio. Easy to play Chimes, Gongs, Singing Bowls & Tuning Forks. Reduces tension in muscles & mind! 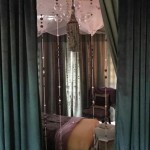 A premium experience for Couples Romance or Duet Massages for Family and Friends! Surround yourself with luxury while enjoying the beautiful views, panoramic mountains, inspiring health treatments and elegant guest rooms and suites at the SeaStar Lofts.